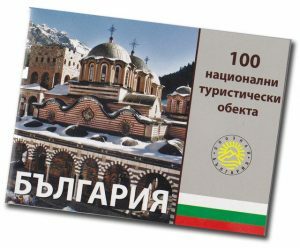 Nikopolis ad Istrum is now included to the national movement “Know Bulgaria. 100 National Sights “. 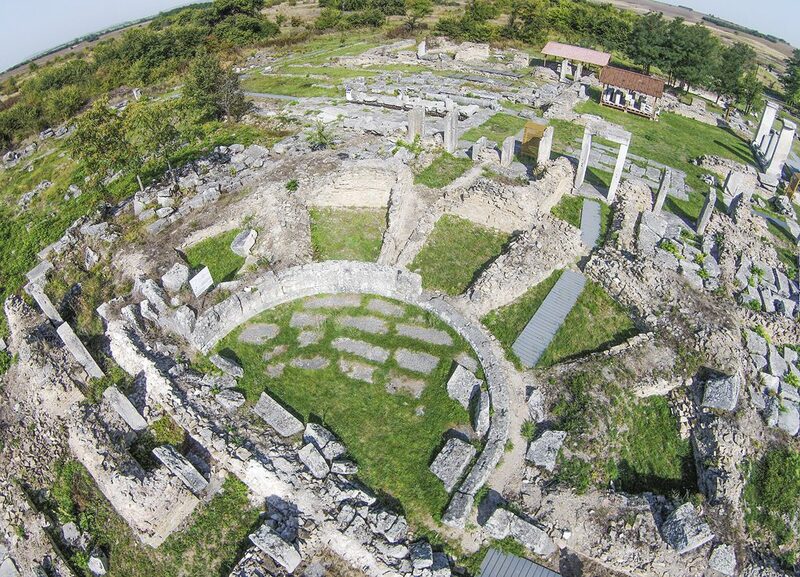 The Roman city near Veliko Tarnovo will be included in the new edition of the tourist attraction booklet, and there will be a seal that will be given to all who visit the tourist attraction.